Host Chance Bond of Football4FootballHeads www.football4footballheads.com Follow on twitter @Chanceb007 Like/Subscribe on Facebook www.Facebook.com/football4footballheads Download podcast from iTunes,Stitcher, Blackberry, Blu Brry, PodBean, and right here from BlogTalkRadio www.blogtalkradio.com/fb4fbheads with #theFootballChicks. 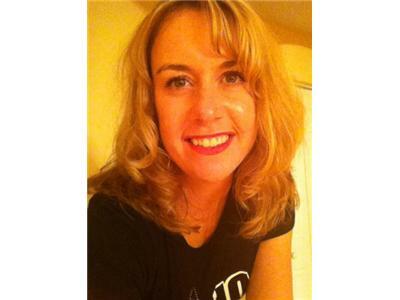 From www.NFLFemale.com Cleveland Browns fan writer Kim H. Follow her on twitter @BrownsGirl19. 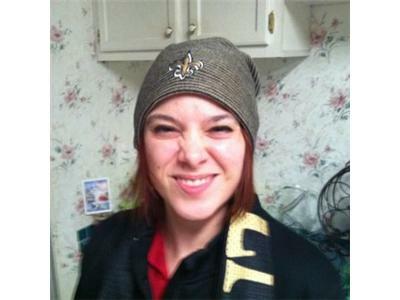 Also with my very own www.Football4FootballHeads.com New Orleans Saints fan writer Heather Blanchard. Follow her on twitter @heathermaru. 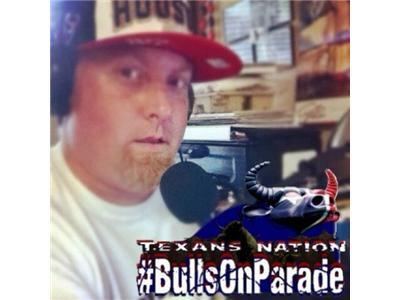 We cover Texans, Browns, and Saints latest news. Blast our NFL Biggest Turd of the week for circling the bowl. Talk with outstanding guest from around the NFL.We will take calls 619-638-8432 Give you our NFL picks and predictions for the upcoming week.